Who is The Ivors Academy for? 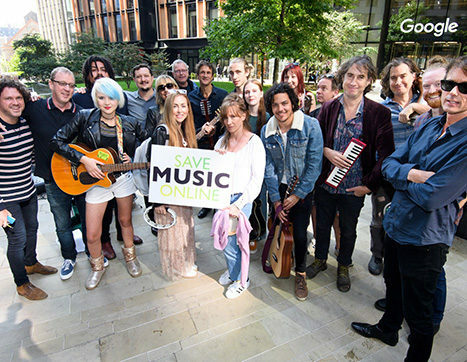 We are the leading professional association for music creators in the UK. 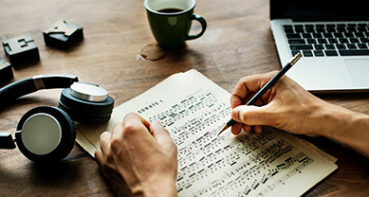 We are run by our members who create music across all styles, genres and applications – if you write songs, symphonies or syncs you should join us. As a collective, we are stronger together. Our membership includes giants of modern music as well as new talent. We are passionate about our members rights. We fight to ensure these rights are protected and they are treated fairly. Our two flagship awards, The Ivors and The Ivors Composer Awards are the most important awards in the industry because they are judged and awarded by respected songwriters and composers. Winning an Ivor is the highest accolade in music for creators. From sell-out creator conferences to our Gold Badge celebratory lunch, intimate audiences with music creators to craft-focused masterclasses and technology seminars, our calendar of member-only events is designed to inspire and engage. 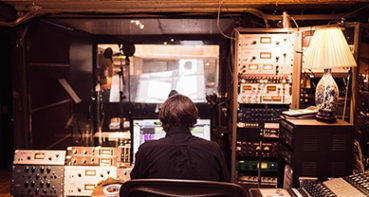 A career as a music creator can often mean working independently, without a network of colleagues close by. 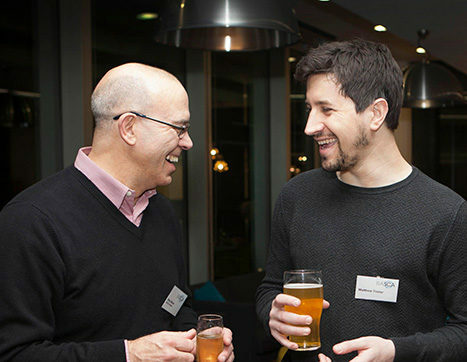 Our networking events foster a sense of community and allow for collaboration opportunities, advice sharing and support. Membership of The Ivors Academy supports our work and offers you access to events, advice and a network of fellow creatives. If you’re a music creator, whether just embarking on your journey or making your professional living through songwriting or composing, join us as a Standard Member. If your career has taken you to the highest heights of professional success and you’ve been recognised by your peers, find out more about Academy Membership. Smash through ceilings. Speak for yourself. Amplify your impact. Become a Standard Member today. Speak for the unheard. Inspire future greats. Set new standards. Find out more about becoming an Academy Member. 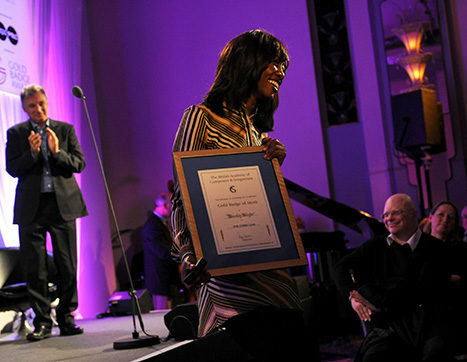 Whilst our membership is exclusively for music creators, we are extremely grateful for the Friends, Patrons, Supporters and Partners of The Ivors Academy who support our work.